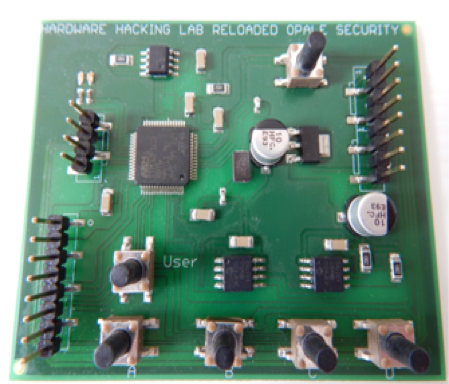 Home › Uncategorized › Hardware hacking training with HARDSPLOIT @ Next BlackHat USA 2016 : Book your seat ASAP ! 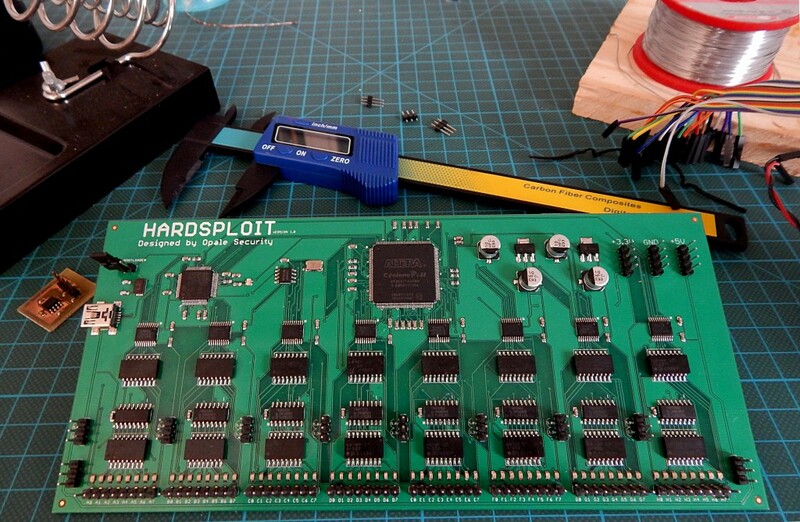 Hardware hacking training with HARDSPLOIT @ Next BlackHat USA 2016 : Book your seat ASAP ! Book your seat as soon as possible : https://blackhat.tech.ubm.com/usa/2016/? 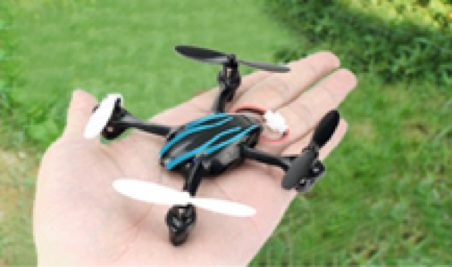 Each team have a mini-drone. We will provide all the software related part and the other tools.